Orchestrate is your partner for Entertainment Marketing and PR. Emma November 13, 2017 Comments Off on Golden Discs open three new Irish stores. Golden Discs open three new Irish stores. Golden Discs are delighted to announce the opening of three brand new stores in Ireland. The first opened, on Saturday 4 November on 12 North Main Street in Wexford. A further two locations will open this Saturday 18 November. Golden Discs will open one store at one of Ireland’s largest shopping and leisure destinations, The Square, Tallaght along with a new city centre flaghsip store on one of Ireland’s busiest pedestrian thoroughfares, 52 Henry Street. These three additional locations will bring the total number of Golden Discs specialist stores to 16 nationwide, supported by their recently launched new web-store (goldendiscs.ie) and concession stores in 80 Tesco locations all over Ireland, enables consumers to shop for the best music, movies, boxsets and accessories in their locality or from the comfort of their armchair! “Demand for music continues to grow and we are really excited to be opening new stores to service that demand. The vinyl renaissance shows no signs of abating and we are refocusing our efforts to grow the category by offering customers a more extensive range of catalogue, re-issues and new release both in-store and online” said Stephen Fitzgerald, CEO of Golden Discs. Established in 1962, Golden Discs have been synonymous with music and movie products in Ireland for over half a century, offering an extensive range or products at very compelling prices. Next to specialising in CDs, Vinyl, DVDs and Blu-Ray, Golden Discs also carry a growing range of hardware and merch including beautiful record players and a whole range of headphones to suit every budget. 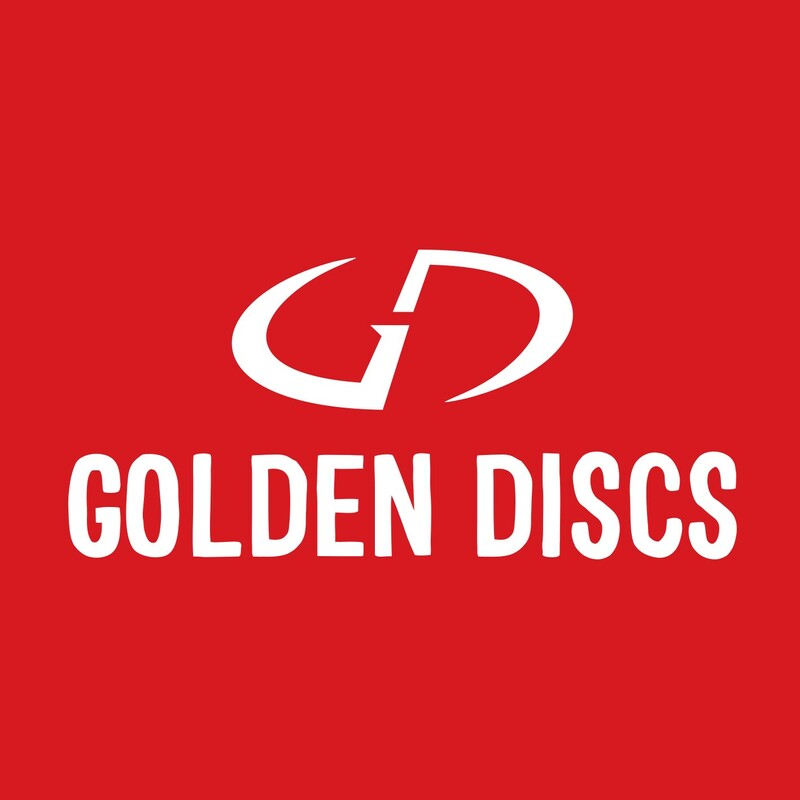 Golden Discs have also announced that they will be hiring an additional 50 personnel to man their new stores, who will join their current team of over 100 passionate and experienced staff, offerring friendly helpful customer service with unrivalled product knowledge. As well as expanding on the ground, Golden Discs have also launched a brand-new web-store goldendiscs.ie in time for the festive season. The web-store offers thousands of the most popular albums on CD and Vinyl, the best movies on DVD and Blu-Ray. They will also be selling games and accessories within the coming weeks. All items can be delivered direct to your front door, and with a gift wrapping service available online, it makes shopping for loved ones easier than ever! “Everyone at Golden Discs is working around the clock to get the new stores fitted, stocked and open as quickly as possible. The next few months are the busiest of the year and typically also carry the most exciting releases and this year is no exception with huge audio and visual releases” added Stephen Fitzgerald. ← Two Balloons premiers at 30th Foyle Film Festival on 25 Nov.